This Government has an alarming track record of using investigations and legislation to attempt to silence its critics. Think the gag order on doctors and health professionals working in offshore detention and the Federal Police raid on the Australian Workers Union. 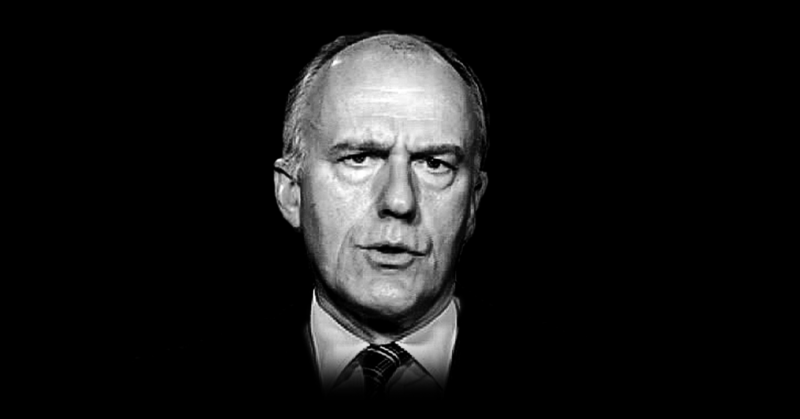 Eric Abetz and the hard right are behind these attacks — and we're squarely in their sights again. After directing the Electoral Commission to investigate GetUp, Senator Abetz has now called in the Australian Securities and Investments Commission. Why? To stop our movement's ability to run impactful campaigns, by tying us up in red tape and legal fees. And with no downside for him, there's no reason for him to stop. That's why we need to make it clear that we won't be investigated into silence. Chip in and we'll send an email and tweet to Senator Abetz thanking him for his contribution to GetUp. If he sees that his incessant and baseless attacks only make us stronger, he might think twice about trying to misuse government agencies to do his dirty work. Thanks for prompting a donation to GetUp. Contributions are powering a million-strong, strategically savvy organisation making extraordinary impact. Every dollar donated will be used to build a progressive, fair, flourishing and just Australia. If you have any questions you can reply to this email or give us a call on (02) 8188 2888. NB: the email will come from your address. If enough of us chip in now, we can make it clear we won't be investigated into silence. With every donation, we'll send an email and a tweet to Senator Abetz, thanking him for his contribution to GetUp. If he sees that his incessant and baseless attacks only make us stronger, he might think twice about trying to misuse government agencies to do his dirty work.